FREE $25 to spend at Rue La La shopping site! 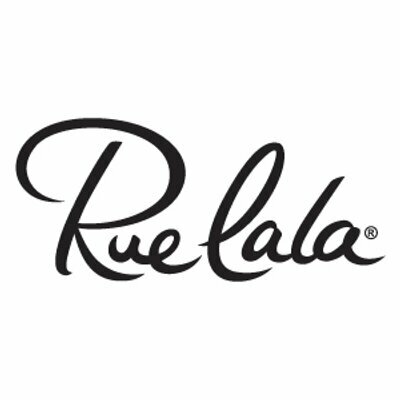 If you sign up for a new Rue La La account by August 6th 2014 you will get FREE $25 in credit to spend! The credit will show up in 24-48 hours and last time they offered this you could use the credit on Shipping. Perfect for back to school shopping as you should be able to get a Free shirt or two for the kids! FREE Dunkin Donuts Coffee TODAY!! Dunkin' Donuts is giving away a FREE small hot or iced coffee TODAY ONLY September 29th for National Coffee Day!! You MUST download the Dunkin' Donuts mobile app from the itunes or google play store! Click on OFFERS and redeem the FREE COFFEE offer in store. The new DD mobile app is pretty cool, not only does it have offers, menu and a restaurant locator but you can ALSO send Dunkin' Donuts Gift Cards right from your phone to your friends and family! While your at it pick up one of the new delicious Pumpkin flavored donuts, muffins or drinks! I sampled some last week at my South Florida Dunkin' Donuts and they were DELICIOUS!! 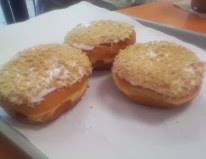 My Favorite was the Pumpkin Coolatta frozen drink with the Pumpkin Pie Donut (photo Below!)... YUM! Longhorn Steakhouse: Give a Book,Get a free Kids Meal! 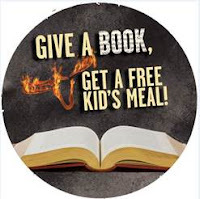 Donate one children’s book (new or used) suitable for ages 5-12 at their local LongHorn restaurant on International Children’s Book Day. As a special “thanks,” participating guests will receive one free kid’s meal from LongHorn’s kid’s menu with the purchase of one adult entrée. This is a great deal, since most kids Meals are $4.50-$6.99 each at Longhorn. This is a fantastic way to help out a great organization, while also saving money on a kids meal! To find a restaurant near you, visit longhornsteakhouse.com. Progresso Soups Gift pack Giveaway! Need some new lunch ideas to help keep your new years diet on track? Give Progresso® soup a try! With 40 delicious flavors at 100 calories or less per serving, you will surely find a soup that fills you up with out sacrificing taste! I personally love the Progresso chicken pot pie soup! Right now Progresso is giving away a trip to Los Angeles, California, A head-to-toe makeover, tickets to this season's live finale of The Biggest Loser and $2,000 spending money. To enter Visit www.Facebook.com/Progresso and Complete an official entry form. The contest ends 2/11. Thanks to Progresso and Myblogspark I have a Gift Pack to give away to one lucky reader! 2 Cans of Progresso Soup, a REALLY CUTE Cosmetic bag and a compact Mirror and Brush. FL Teachers get FREE LEGOLAND Annual Pass! LEGOLAND Florida is offering Florida teachers for grades K-12 one year of free admission with a Standard Annual Pass*. To receive your free Standard Adult Annual Pass: bring your most recent paystub, Florida photo ID and valid professional or temporary FDOE teaching certificate to the Ticketing windows at the entrance to LEGOLAND® Florida. You must be present to receive your Annual Pass ID, as your photo is included on the ID card. You can get your Annual Pass on your first visit to the park by bringing your proof of eligibility to the ticketing windows. 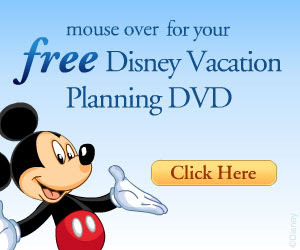 *This offer is valid for currently certified teachers in the state of Florida only teaching K-12 grade, and may not be transferred to any other person. Pass expires either one year from the date of first use or December 31, 2013, whichever comes first. Get your free sample of Tide to go Stain Eraser, the form is really easy to fill out! 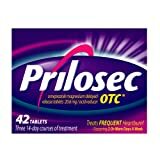 Heartburn sufferers, make sure you request a FREE sample of Prilosec OTC! This sample is offered a few times a year for a short period of time. Huggies: $2 off Diapers coupon HOT!!! These are HOT coupons mama's. Be sure to print your $1.50 off ANY Huggies diapers and the $2 off Huggies little moversslip ons! You can combine this coupon with the $2 in ad Publix coupon this week for $4 off one pack! 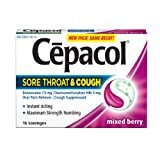 Print a coupon to save $1 off any one Cepacol sore throat product.These routinely go on sale at CVS and are AWESOME cough drops when you have a nagging cough or sore through!! I just noticed You can also get a free sample of Cepacol lozengers on their website!